FanaticusXR is a start-up located in Tech Square with a focus on developing immersive, virtual reality experiences that everyone can enjoy. The start-up will use mixed digital realities and specialized hardware to create storyliving experiences that are themed after major franchises as well as original content. 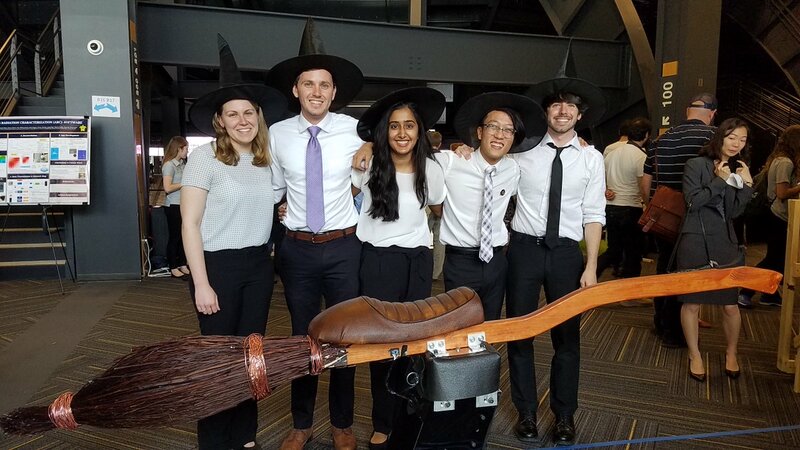 Team ‘Wizards of Woodruff Place’ is building a broomstick for users to ride while wearing a VR headset to create a realistic Quidditch experience. The mission of this project, called Vaccine: Not Impossible, is to develop, pilot, and implement creative solutions that alleviate issues related to ‘Last Mile’ logistics and that aid in delivering vaccines to the millions who are left isolated from conventional efforts. 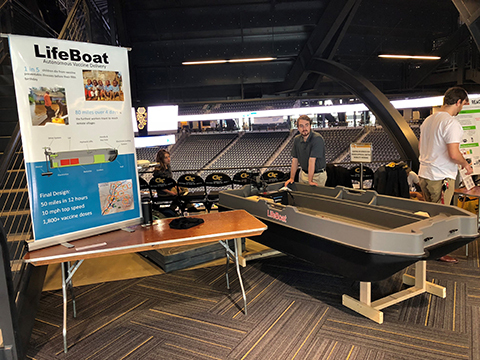 This semester, Not Impossible Labs is sponsoring two Mechanical Engineering teams to create proofs of concept that can be later be used in pilot programs in Africa. 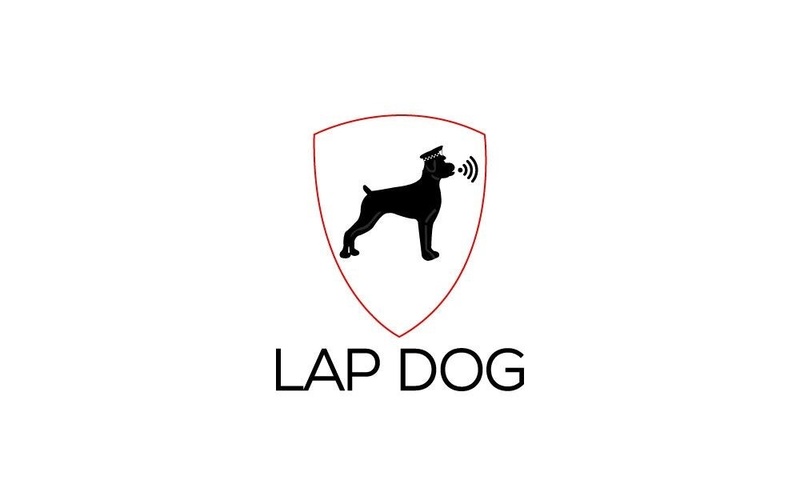 LapDog Securities, a small start-up that was founded about a year and half ago. The company focuses on designing a small, carefree device that sits on a laptop to effectively and subtly prevent theft. The company has started working with a team of mechanical engineering seniors of Georgia Tech to design a creative solution. HanesBrands is constantly innovating and striving for the cutting edge design. Improvements in current designs and new designs altogether require employing mechanical, electrical, and thermal systems as well as material sciences. 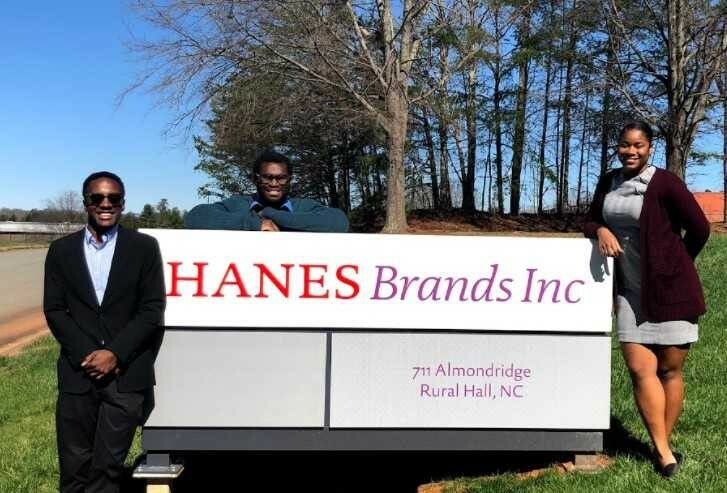 Spring 2018 is the first semester for Hanes as a corporate sponsor for Capstone design, and they are supporting 3 exciting design projects with a team on each one, all from Mechanical Engineering.